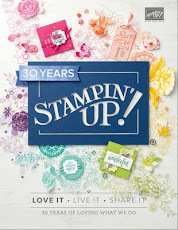 It's the original Stampin' Up! Spritzer! 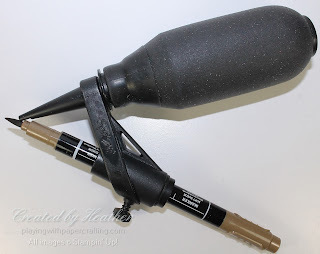 You put a marker in with the brush tip next to the nozzle, tighten the screw on the side to hold it in place, and squeeze the bulb repeatedly. 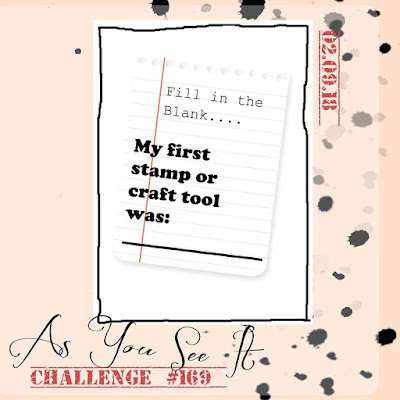 The air in the bulb blows over the brush tip of the marker with enough force that it creates small splatters of ink on your project. 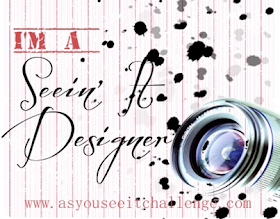 It actually still worked really well, as I'll show you shortly, and I think I'm going to use it more often. I had the idea that couples often had special trees, where they carved their initials when they were young lovers, and to which they could keep returning and find the same carving in the trunk. 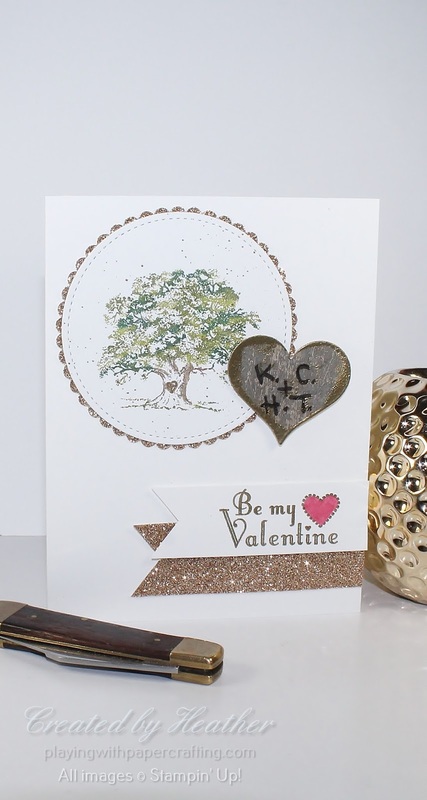 A stately oak tree was a good choice for this and there is not oak tree image statelier than that in Lovely As A Tree stamp set! I used Stampin' Write Markers to ink up the oak tree stamp with Soft Suede for the trunk and branches and a combination of Old Olive, Tranquil Tide and Always Artichoke for the foliage. I hand drew a small heart on the trunk in Soft Suede ink. The old SU Spritzer made the small spatters of Soft Suede ink around the tree image. 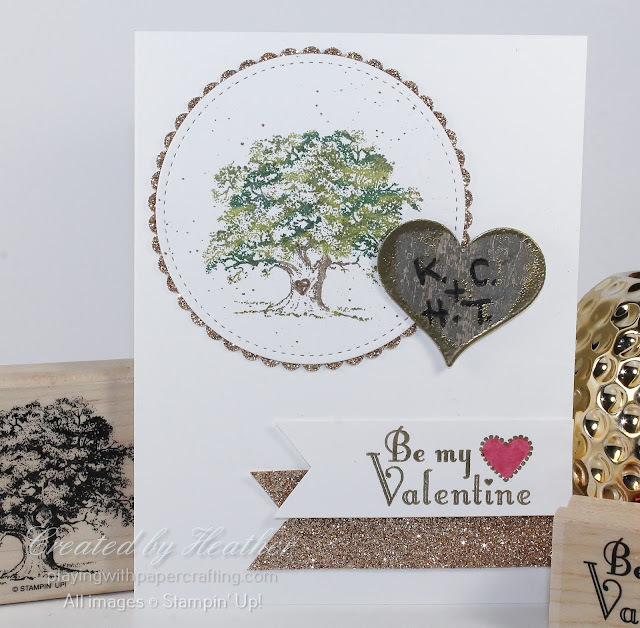 The oak is die cut with the largest stitched circle and backed with some of that old Gold Glimmer Paper die cut with the largest scallop circle from the Layering Circles framelits. The large heart is punched out with the retired Sweetheart punch and layered onto four Whisper White hearts from the same punch to give it some thickness. 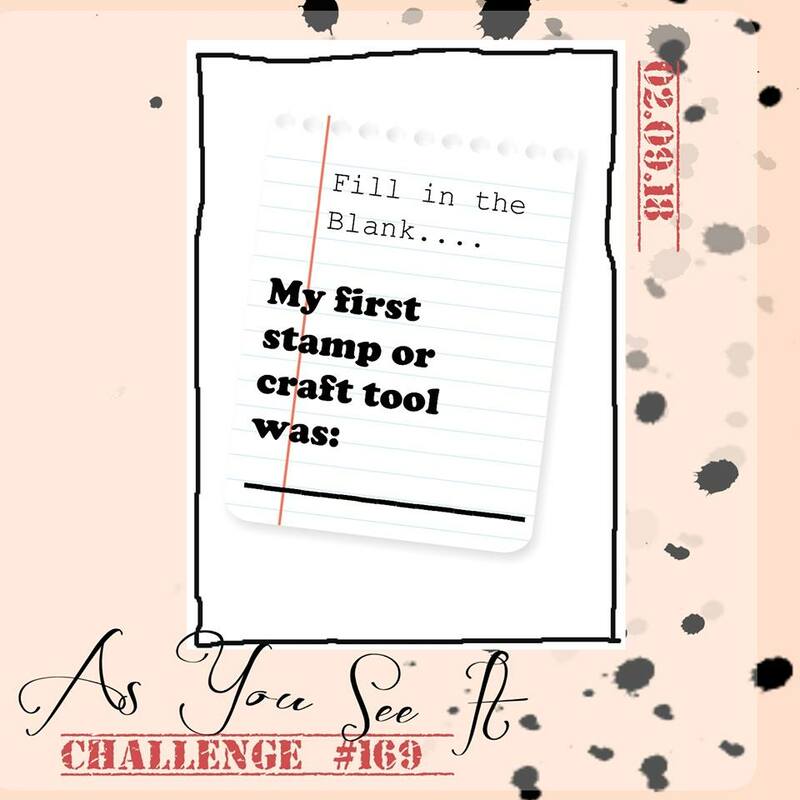 Then the edges and part of the top are rubbed in Versamark ink and Gold Stampin' Emboss Powder is added to them and heat set. I added my hubbies' and my initials (my maiden name initial) with a Sharpie. 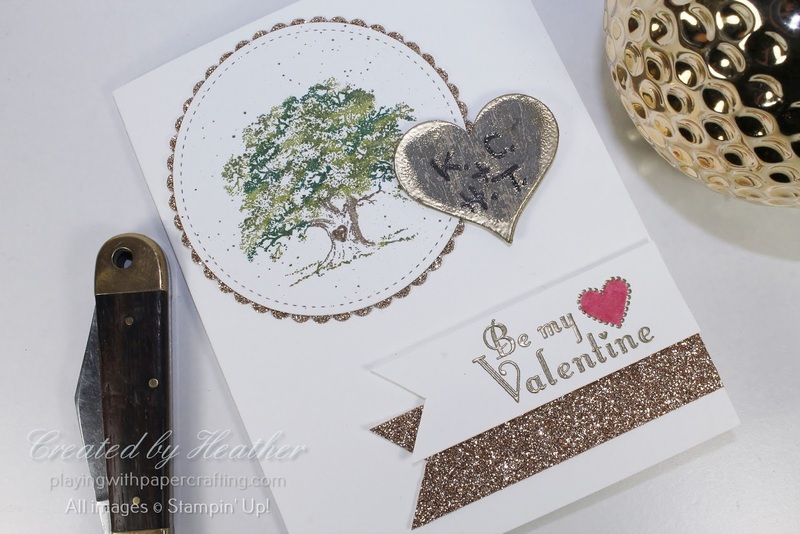 This was meant to be a close up of the little heart on the trunk of the oak tree. The sentiment, from Delightful Dozen (retired), was heat embossed in Gold as well and the heart coloured in with the Light Shade of the Cherry Cobbler Stampin' Blends. The end was flagged, as was the end of a strip of the old Gold Glimmer Paper and layered over it. 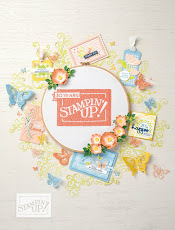 Hope you enjoyed that bout of Stampin' Up! nostalgia! Have a great weekend! The Fast Fuse Promotion was over before it began, as it sold out within a few hours and many of us on the West Coast were barely out of bed. So sorry if you missed out. 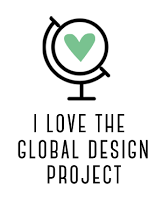 I did and so did my customers. 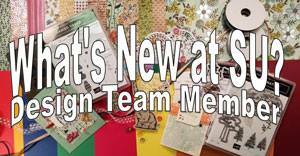 The news from Stampin' Up! 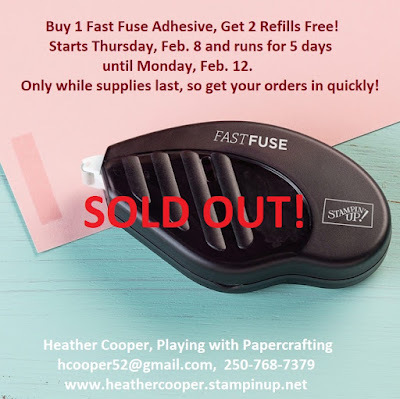 is that Fast Fuse is going to be discontinued and refills only are now available at regular price until the supply is completely gone, so get them while you can!